This nice and slim fitting with wrinkled effects have made known to one outfit and that is this True Blood Jacket of Alexander Skarsgard. That’s right, known in the television series of True Blood, this outfit was seen worn by Alexander who portrayed as Eric Northman. By all means, this apparel has been created in the same manner. 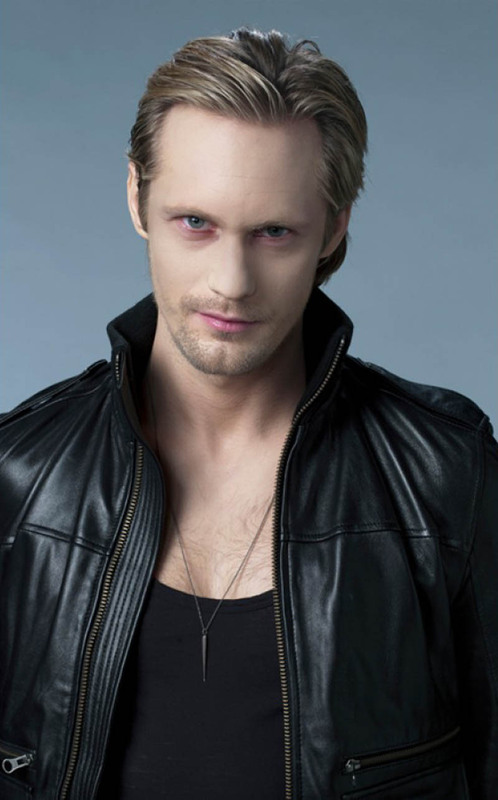 As tailored accurately, this Eric Northman Jacket is made from Real Leather. Should be fashionable indeed, and for that Shoulder Epaulettes are made. Black is mostly people’s choice and this type of apparel is what it should be. Here you have it, grab it now.